We all love animals don’t we? 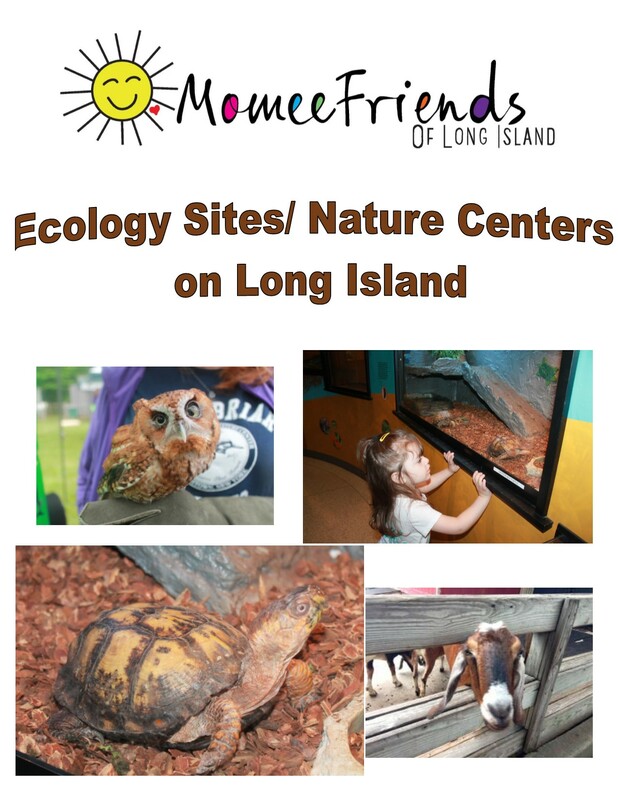 We have some wonderful places to visit on Long Island where the staff takes care of some incredible animals and educates the community on how we can help and protect them, as well. I recommend visiting all of the places listed below with your family. They are all wonderful. 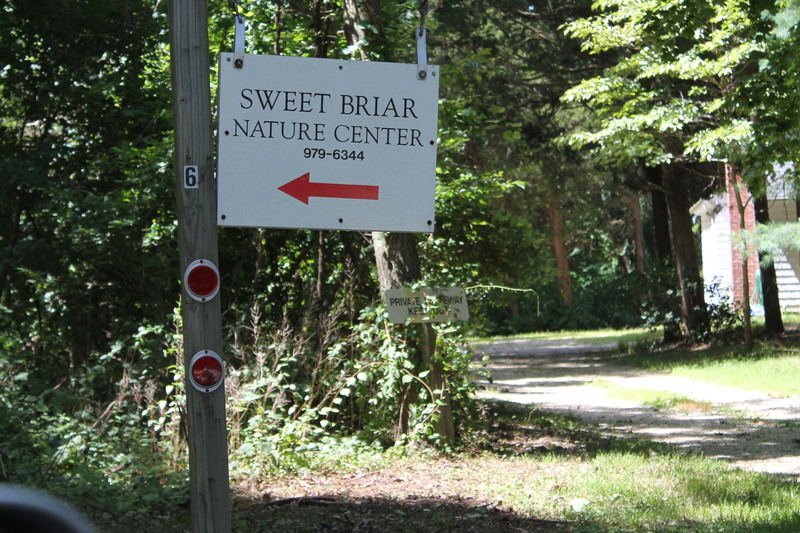 “Sweet Briar Nature Center is a private not-for-profit corporation which exists to provide natural science education services for Long Island residents of all ages and to engage in native wildlife rehabilitation services.’ Through education programs at the center people can better understand and appreciate the animals and nature that surrounds us. 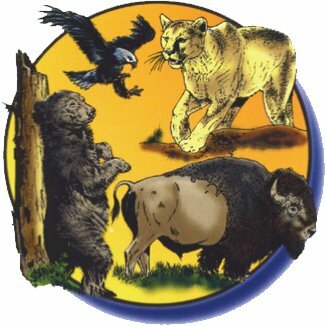 “The Town of Brookhaven Wildlife and Ecology Center Animal Preserve is the home of over 100 injured or non-releasable wild animals and farm animals that are available for viewing.” The playground area is huge and there are swings available for kids to use, as well. 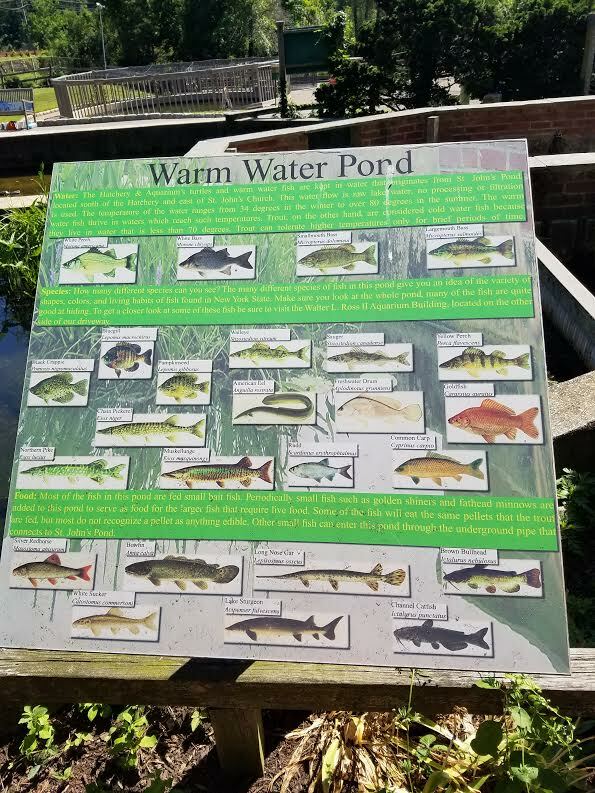 The Nature Center is beautiful and there are great trails to explore. 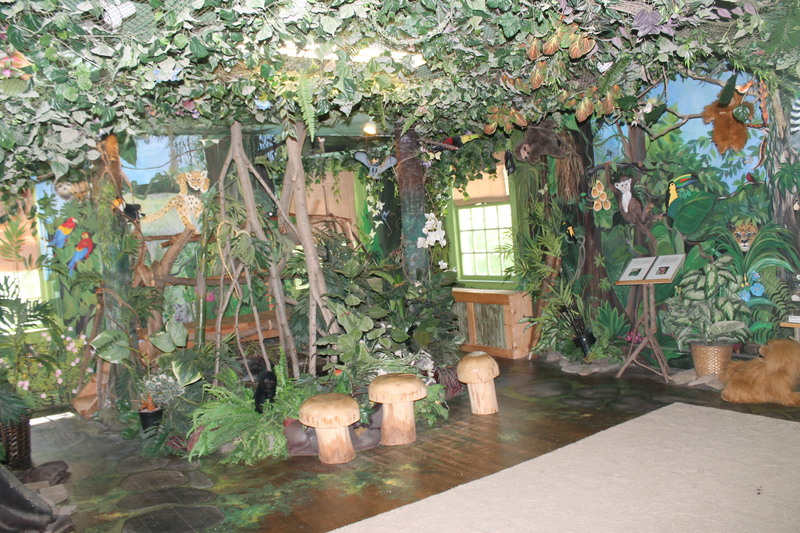 When you first enter the Nature Center parking lot you will see the Butterfly Garden on your left. 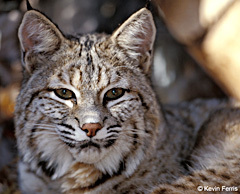 You will see a large variety of all kinds of wildlife including many species of birds and water fowl. 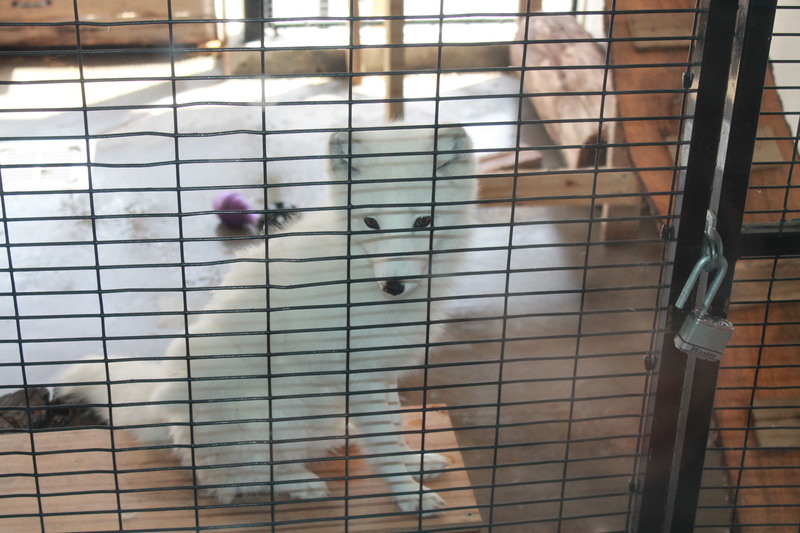 The Nature Center property is open 9 a.m. to 5 p.m. throughout the week. 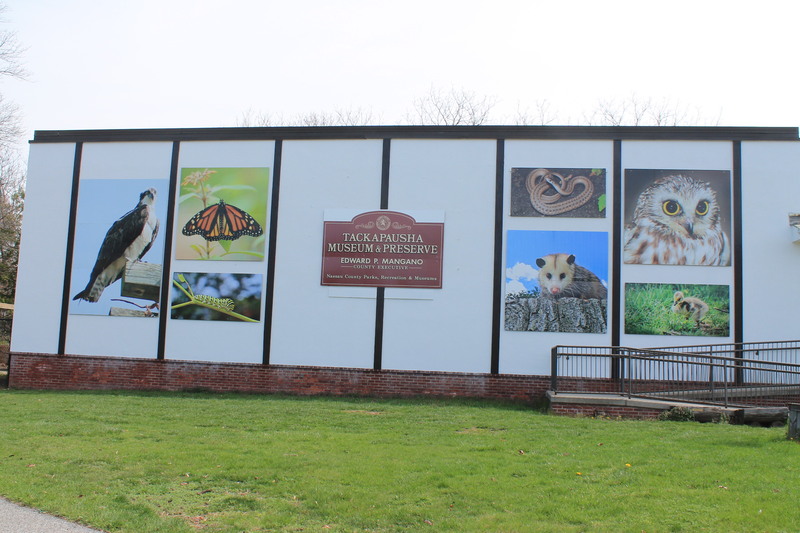 The visitor center — which was dedicated in 2013 as the Orr Wildlife Learning Center (“OWL Center”) — is open on weekends from 1 to 4 p.m. and occassionally during the week depending on staff schedules. 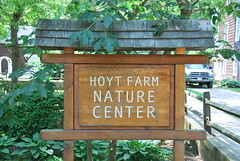 Hoyt Farm is only open to Smithtown residents ALL year round. Non-residents may only park in our lot when they are the guest of a permit holding resident and will be charged a $12 parking fee. 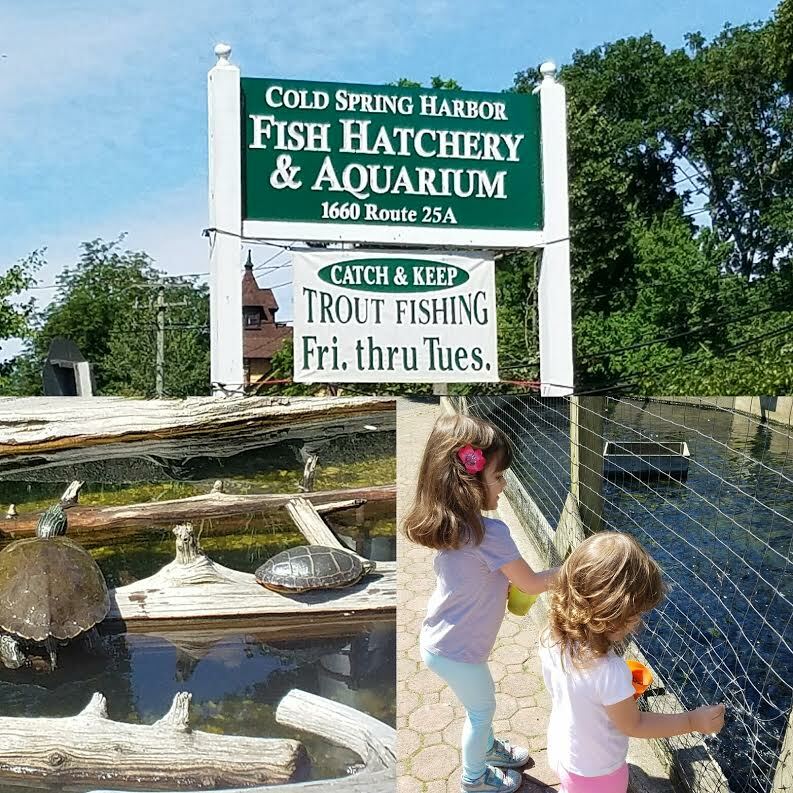 If you have not been to some of these great places on Long Island make it a point to head out with your family and enjoy all the beauty Long Island provides us. Please, support your local farms, nature preserves and centers because they are doing great things for our community.